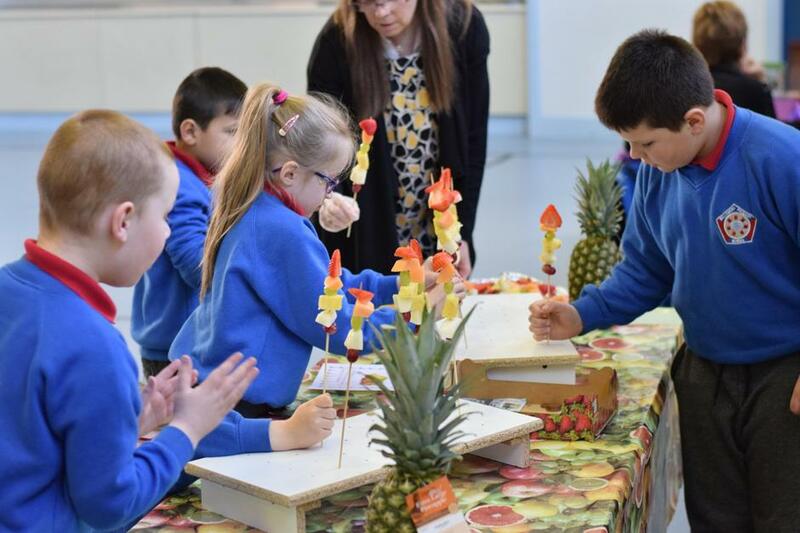 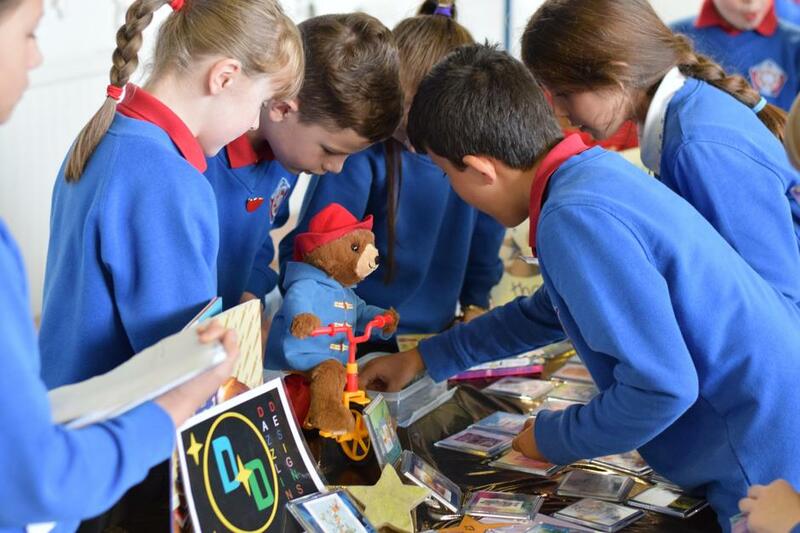 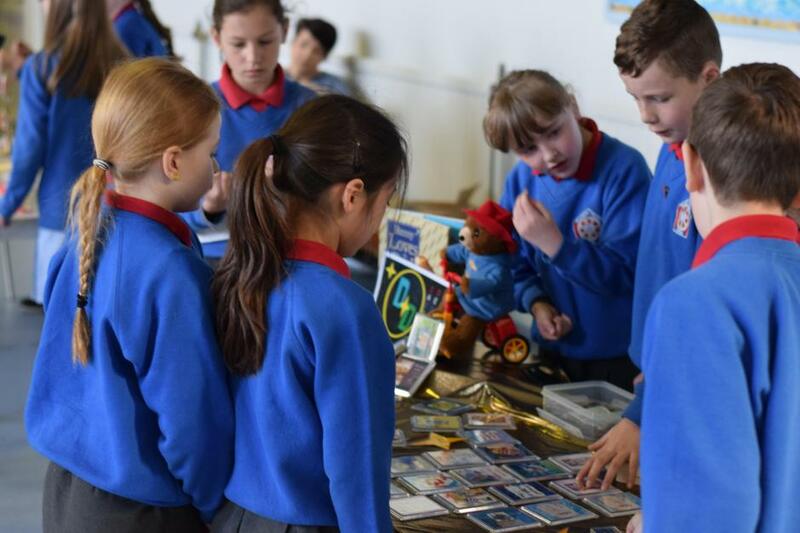 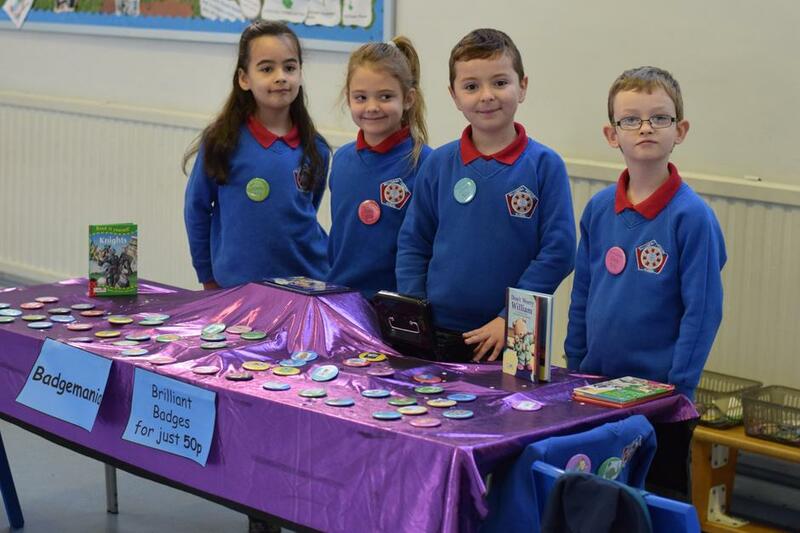 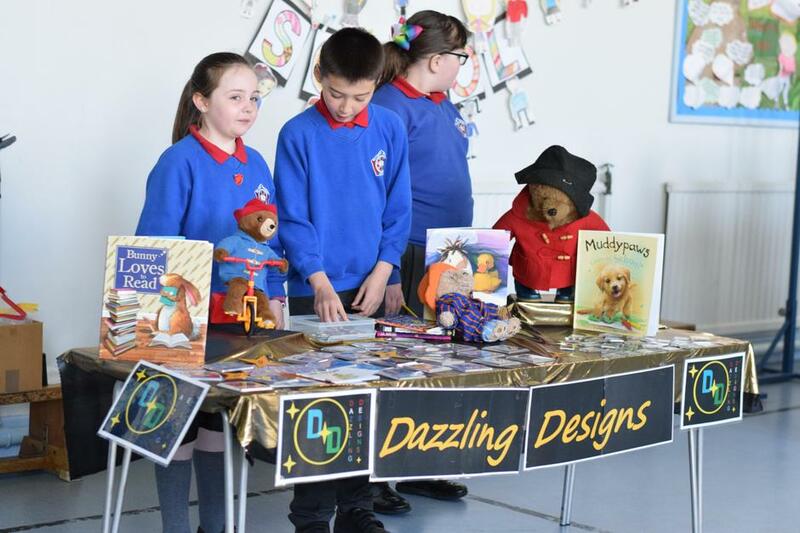 On Friday 20 April the boys and girls had great fun being entrepreneurs running their own business in our Middleton Market Day. 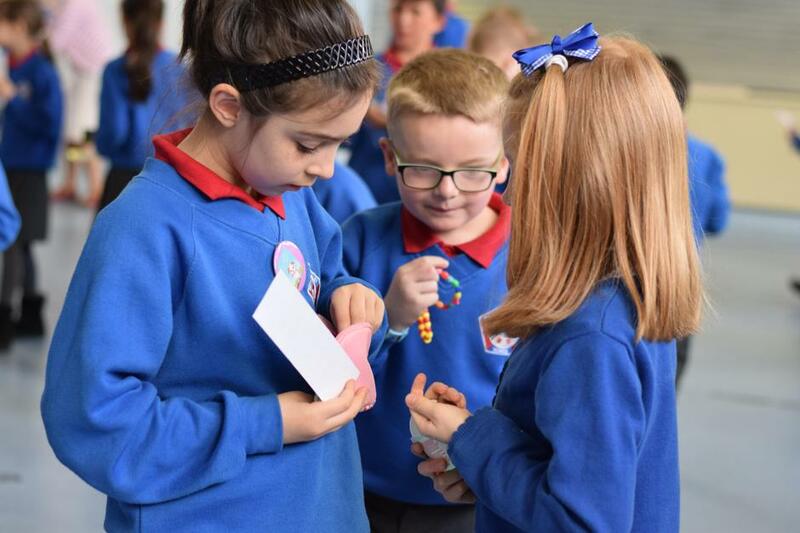 Over the course of the week they learned about advertising, production and handling money whilst calculating costs, prices and profits. 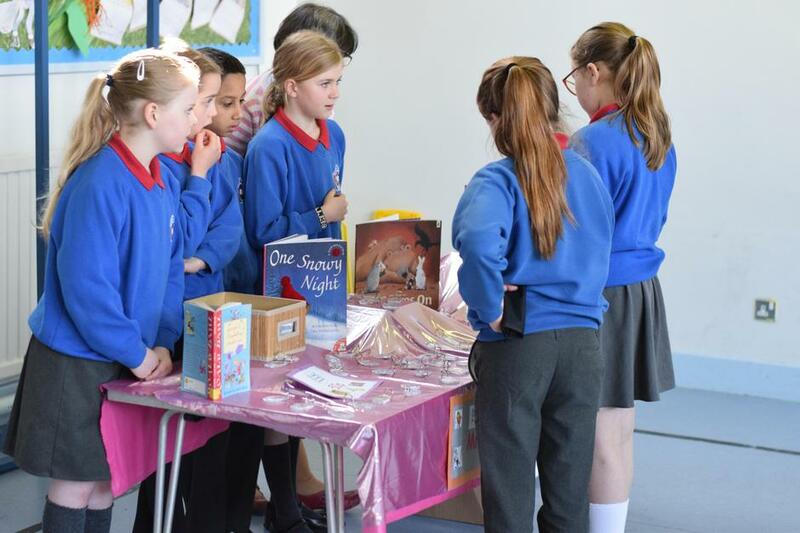 It was a fantastic learning opportunity and a great success. 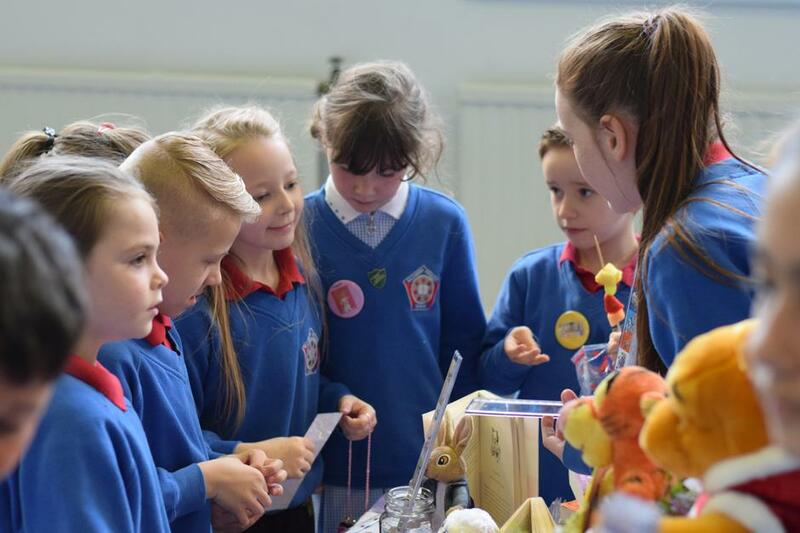 The children loved creating their products for sale and worked really hard to make as much profit as possible when selling their items. 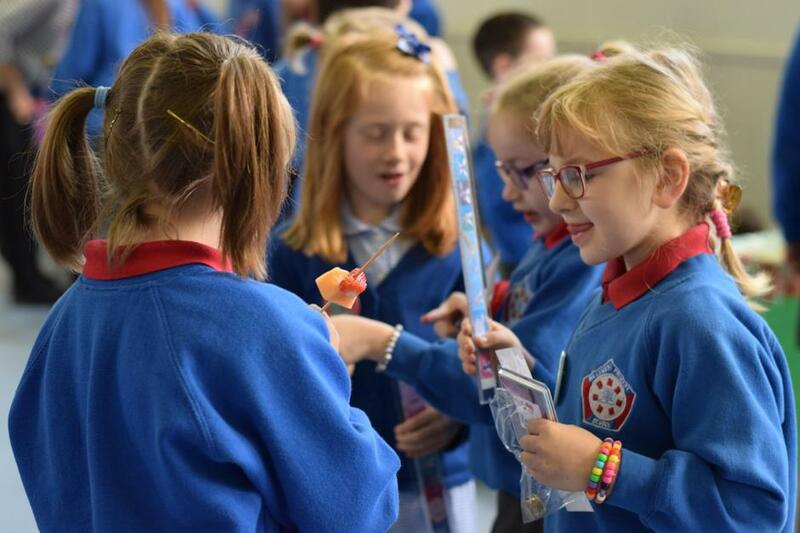 The Assembly hall was full of excitement as purchases were made and selling techniques put into practice. 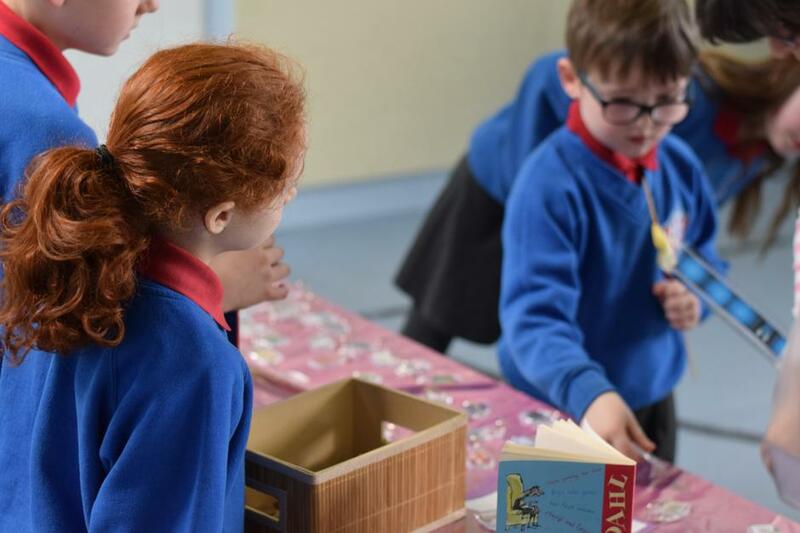 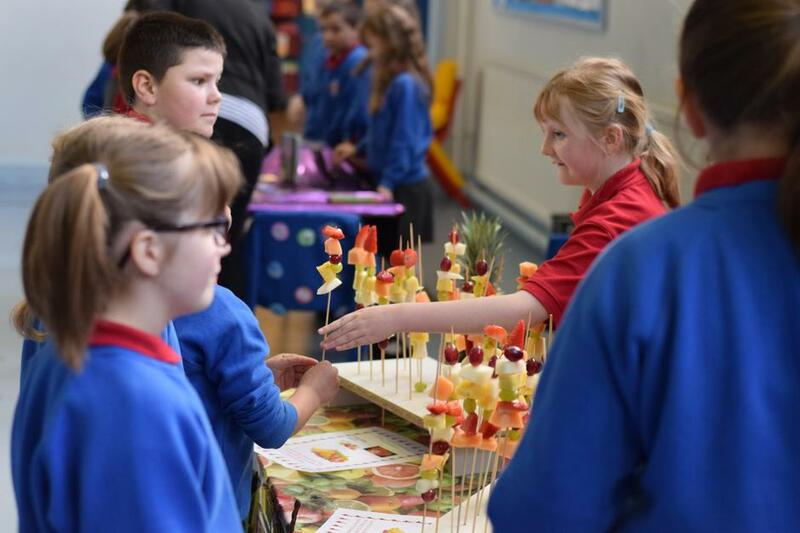 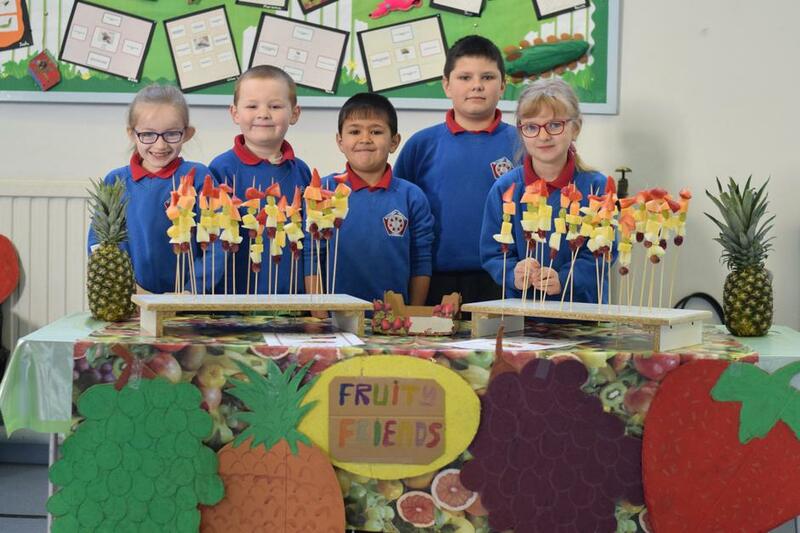 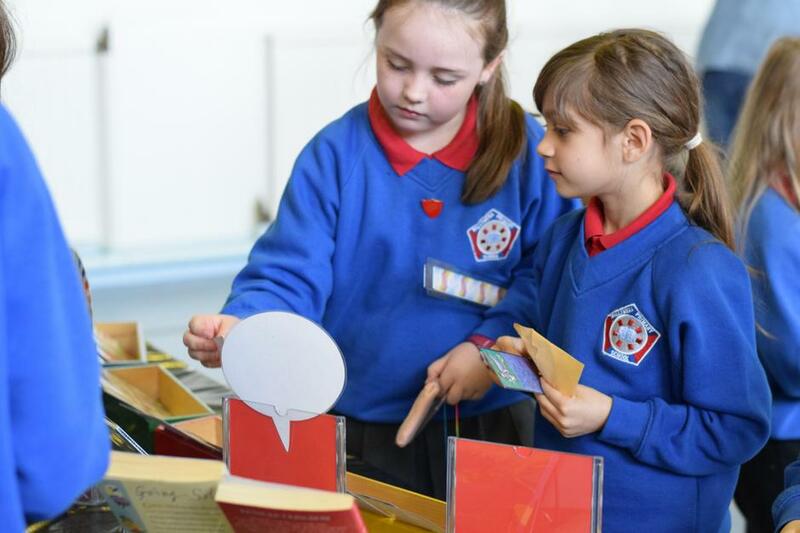 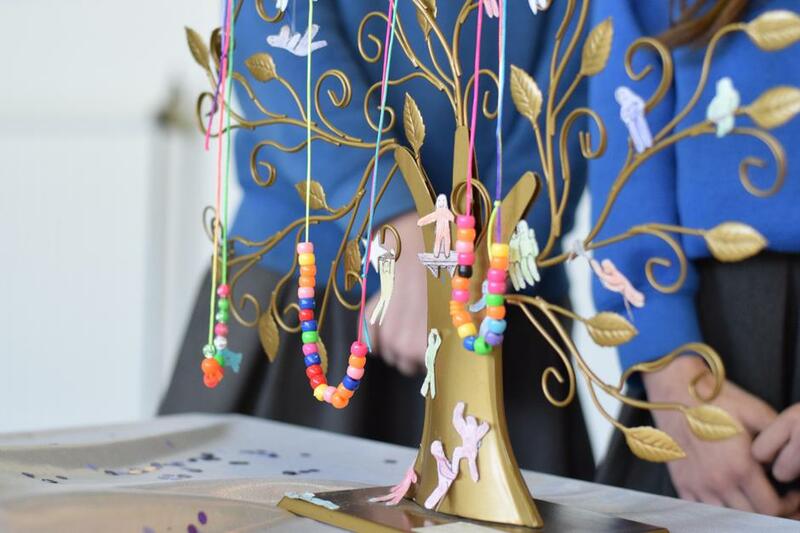 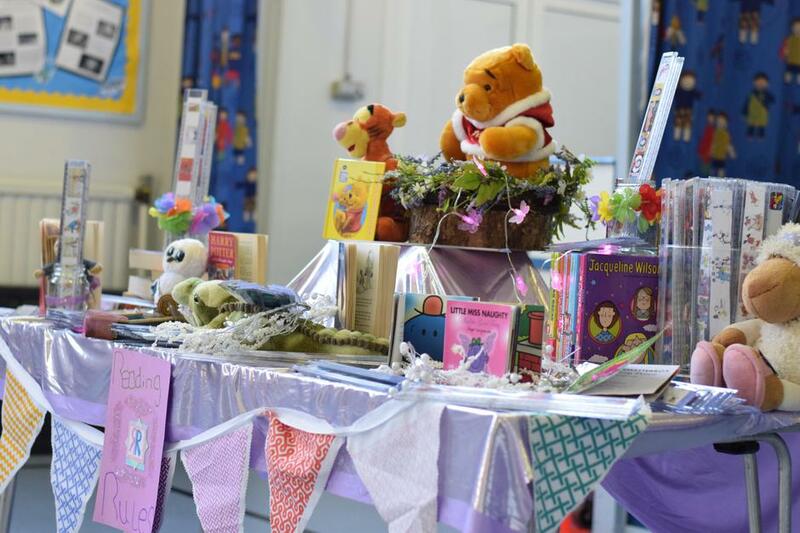 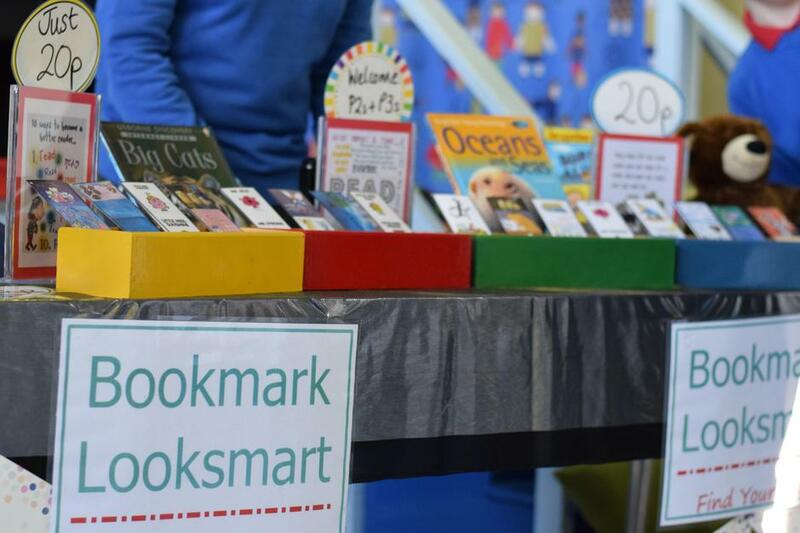 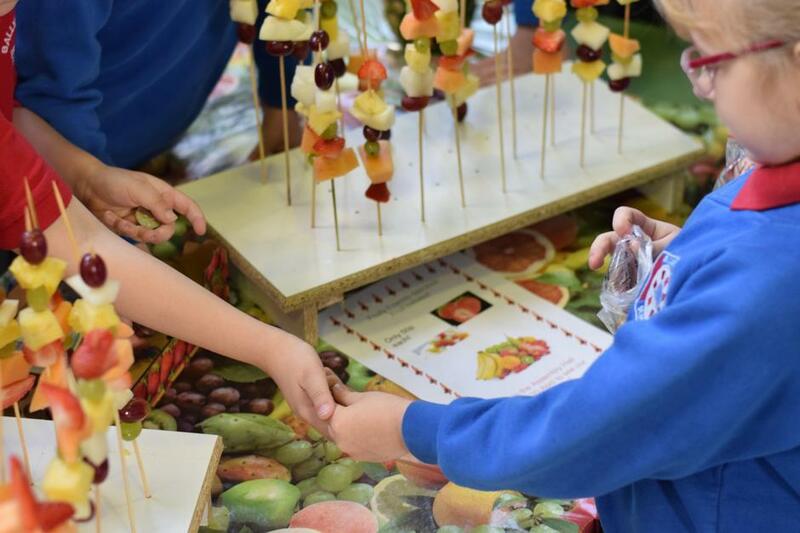 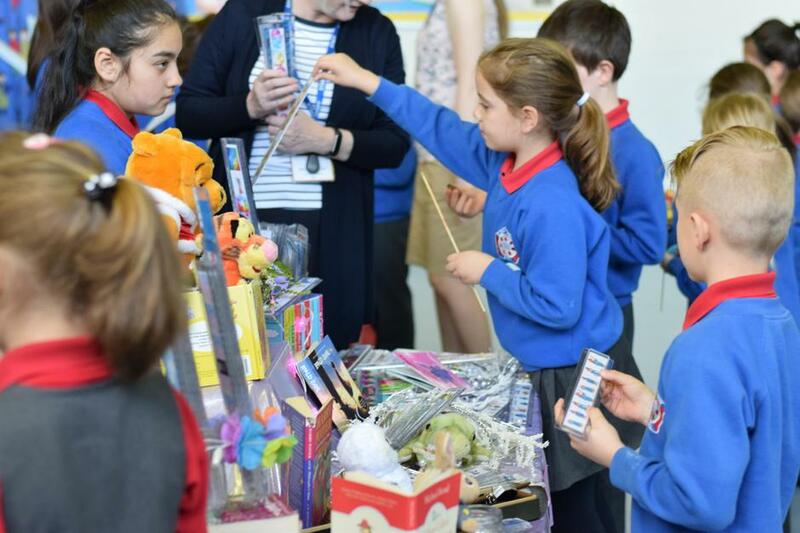 The range of products was very impressive including rulers, bracelets, badges, fruit skewers, bookmarks and key rings to name a few. 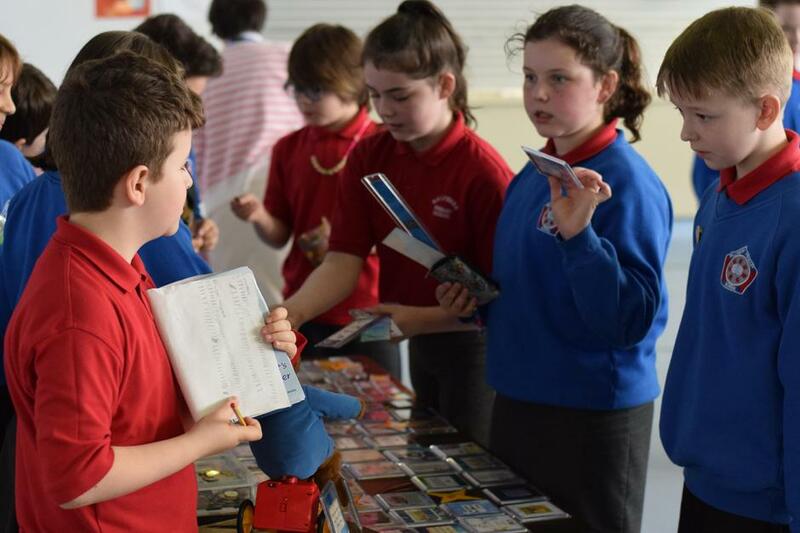 Well done to Mrs Moffatt for organising this event and to all of the pupils as they enjoyed this real life learning experience!